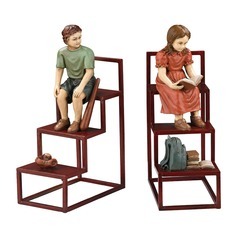 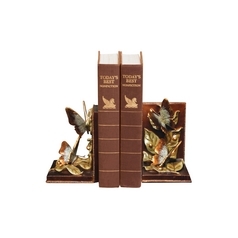 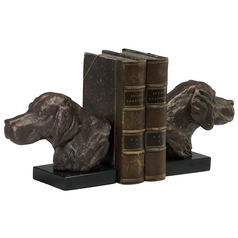 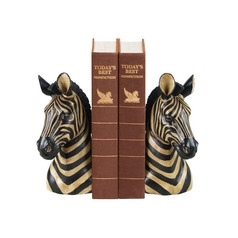 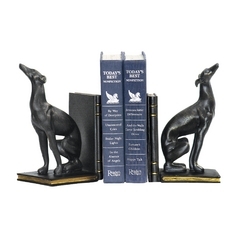 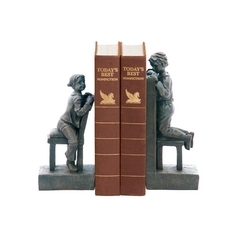 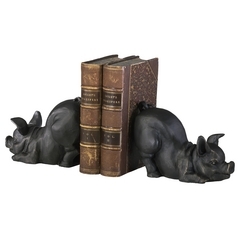 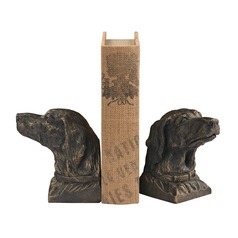 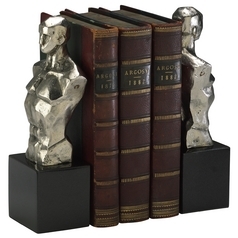 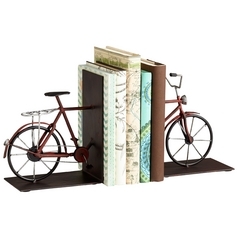 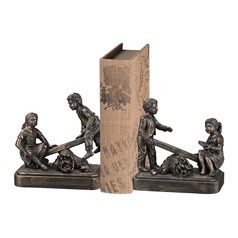 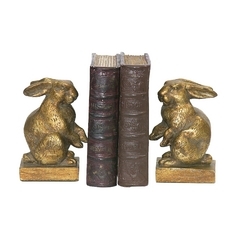 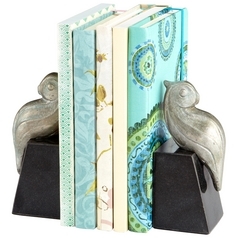 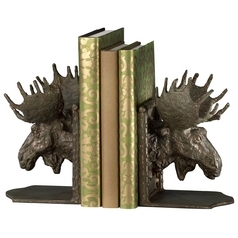 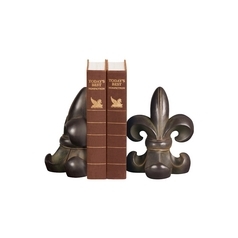 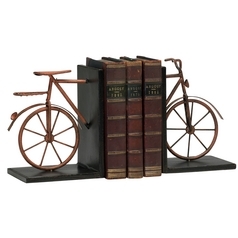 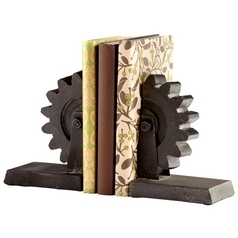 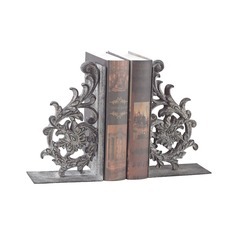 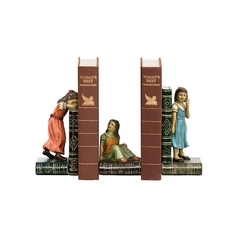 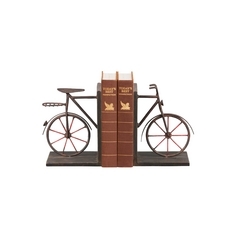 Keep books safely and securely upright, all while adding style to your home office or living space, with one of our beautifully designed bookends. 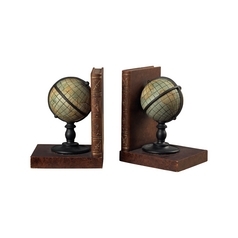 You'll find a wide selection of items to choose from. 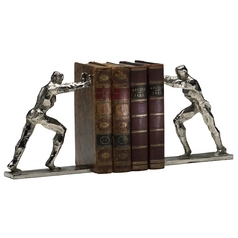 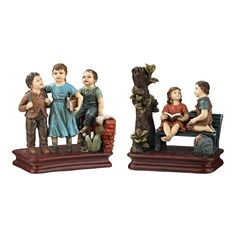 Whether you want whimsical and fun, like our vintage bubblegum machine bookends, or you want to celebrate the great American pastime with our sports themed bookends, we have something here for you to enjoy. 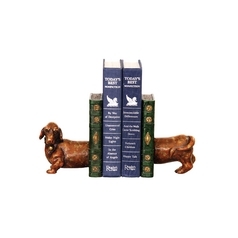 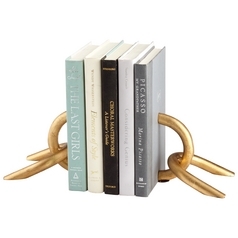 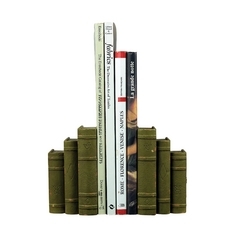 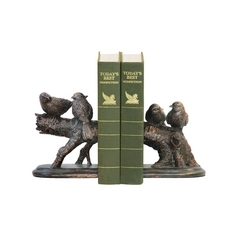 Nature inspired and modern bookends are also available, as well as classic book designs that give your book shelf a sleek and tailored finish. 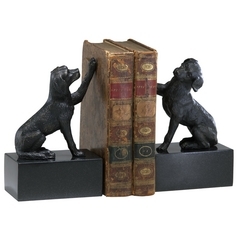 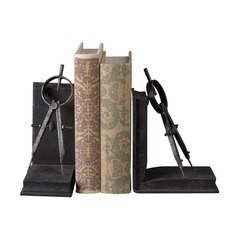 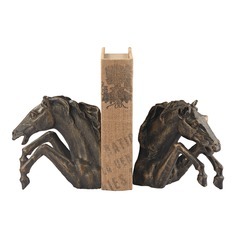 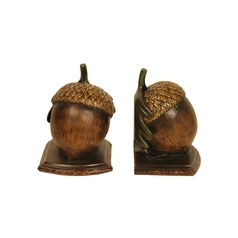 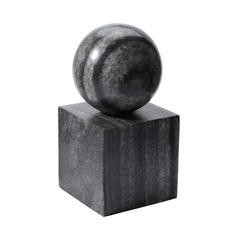 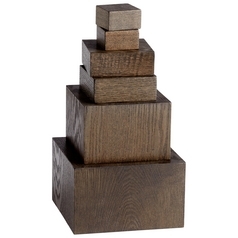 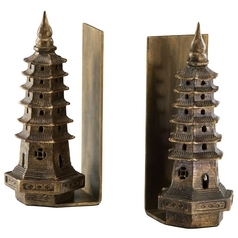 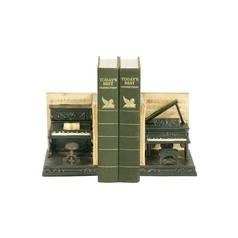 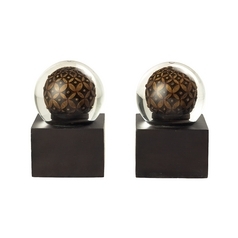 Choose from sets of two or more bookends to create your ideal home office, here at Destination Lighting.